Enjoyed on the road during a 2-hour ride with my boys. 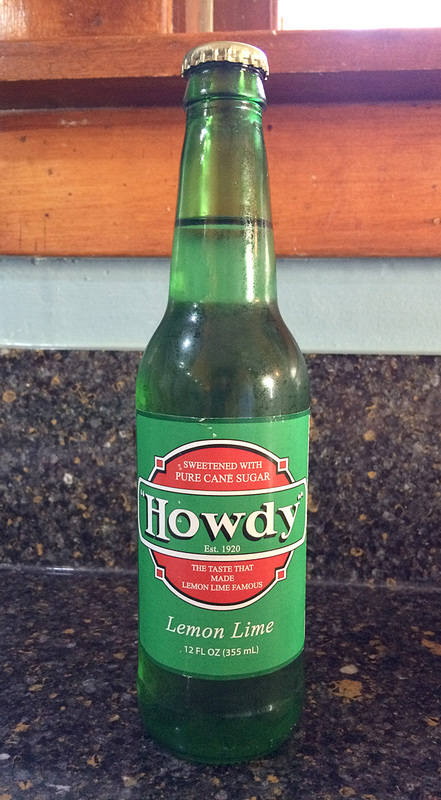 Review: This had an extra kick like a cola. Maybe it's from the "Quillaia Extract" on the ingredients list. It's got a unique bite that I'm not quite sure what to think of. Decent and original. 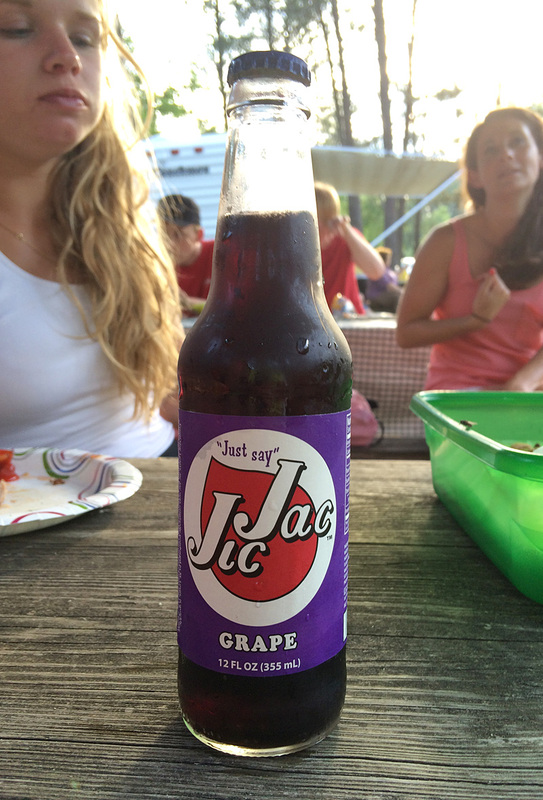 Review: Classic grape flavor. Went down smooth. I shared some of it with my wife's Godchild, and she thought it was tasty too. It wasn't anything amazing, but it as good! p.s. Here's a lot of photos from our camping trip on my triathlon blog. 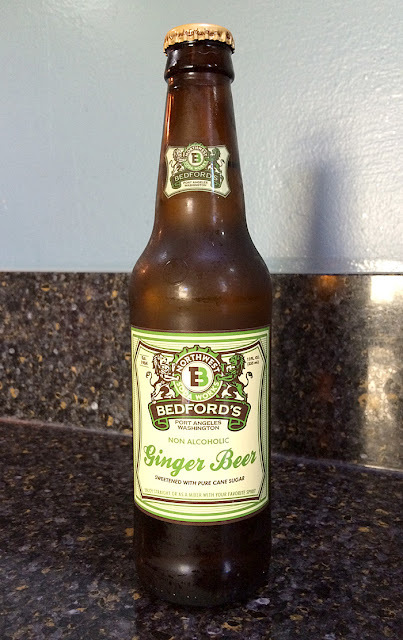 Review: The first thing I like to do with a ginger soda is to check the ingredients list: this had "brewed ginger root" on the list, so I was ready for a BITE. And for a guy who doesn't care for ginger beers that much, I thought this was pretty good. It had a smooth (almost creamy) initial flavor, and then each sip ended with a BIG KICK of ginger that almost stings the back of your throat. That big kick is usually why I stay away from ginger sodas, but this was alright. Review: This had a good, deep sarsaparilla flavor with just a subtle bite to it. Nothing to fancy or unique, but pretty good. It got a BIT syrupy/sugary by the end, but overall I quite enjoyed it. Brand: O-So Butterscotch Root Beer. 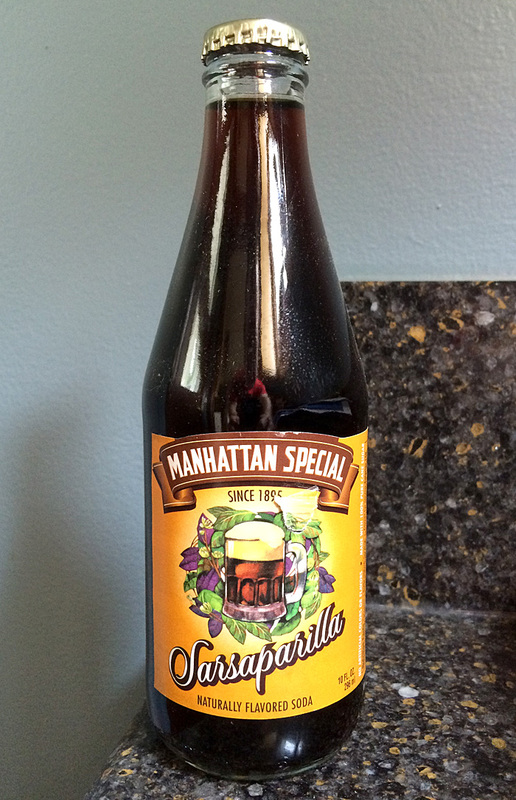 Review: This was HEAVY on the butterscotch. 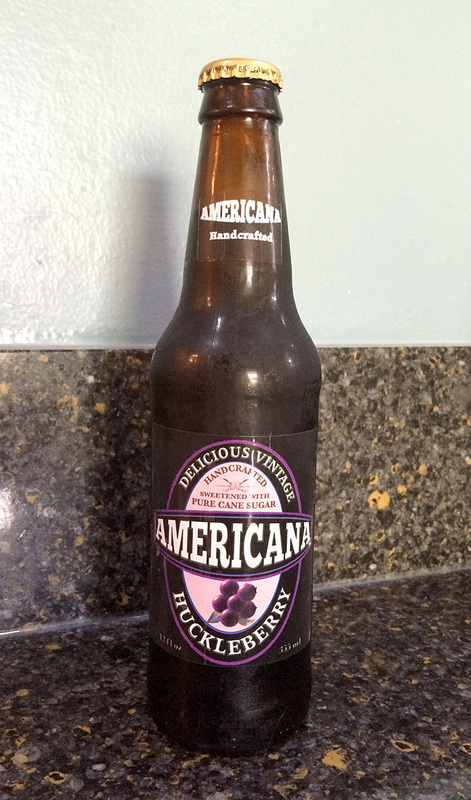 It had the smoothness and creaminess of a root beer, but the flavor was about 90% butterscotch. 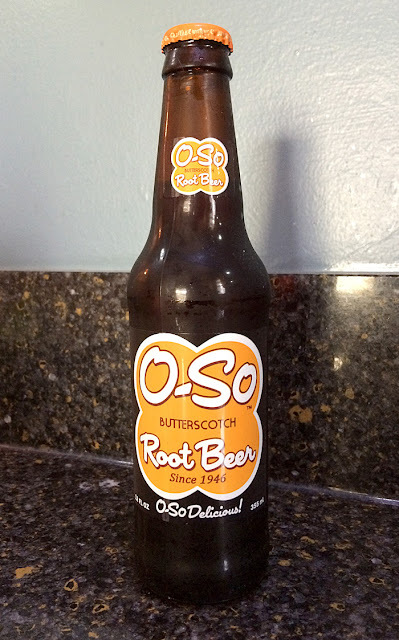 Ideally (for me), a butterscotch root beer would taste about 20% butterscotch and 80% root beer. If you REALLY like butterscotch, then try this because you'll love it. If you just think butterscotch is OK (like me), then this could be too much for you. Review: I didn't know what huckleberry tasted like, but this was pretty good. It smelled a bit "sharp," but the taste (thankfully) wasn't as harsh. It seemed to be a bit of a mix of blueberry and strawberry. If you're a berry lover, you'll like this. Unique and pretty tasty. Brand: Q Lemon Spectacular Sparkling Lemon. Purchase Place: Lunds Grocery Store, St. Paul, MN. Review: This had a unique flavor. 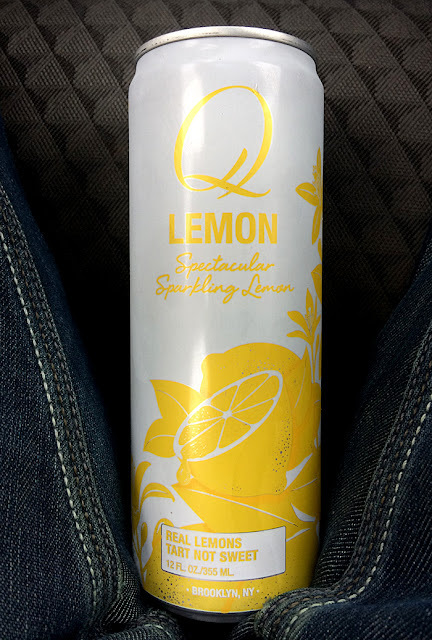 It reminded me of unsweetened LaCroix lemon water with just a bit of a sweetness to it. There was another element to this as well. It was alright. Not to sweet (as the bottom of the can said). 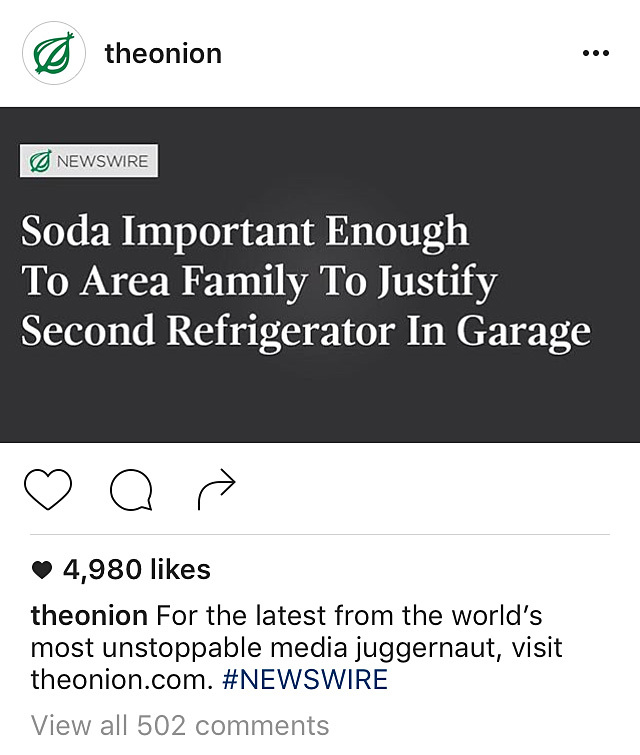 Who has a "Soda Fridge?" I tried Point Premium Root Beer last month, and I didn't really care for it. 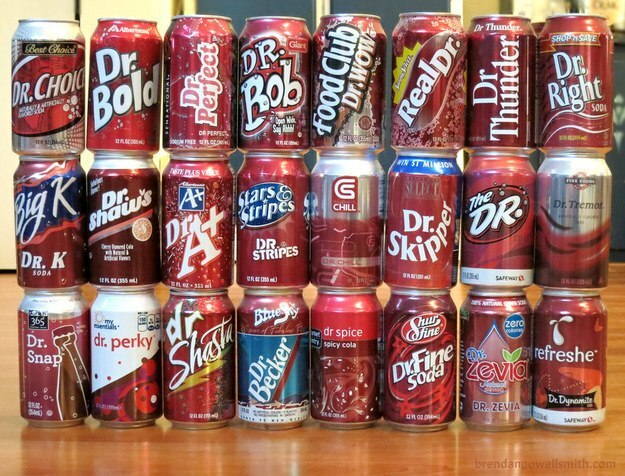 So what would I think of their Diet Root Beer? 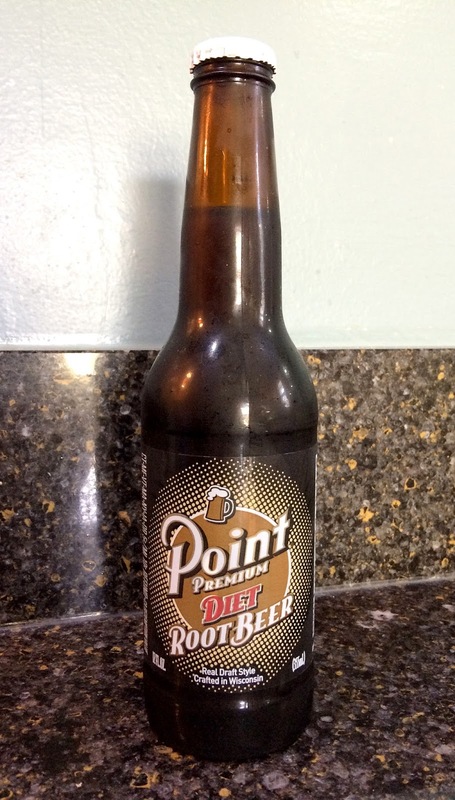 Brand: Point Premium Diet Root Beer. Review: This was pretty good (for a diet). 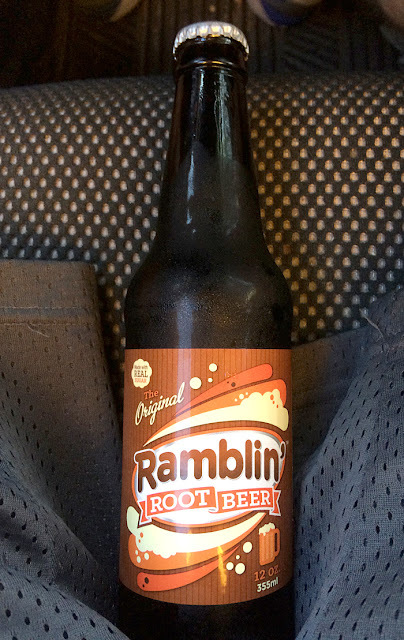 It was creamy, but not TOO creamy like their regular root beer. It didn't have a great depth of flavor, which made it still seem like a diet soda, but the flavor was nice and smooth with a good amount of vanilla. Not bad.